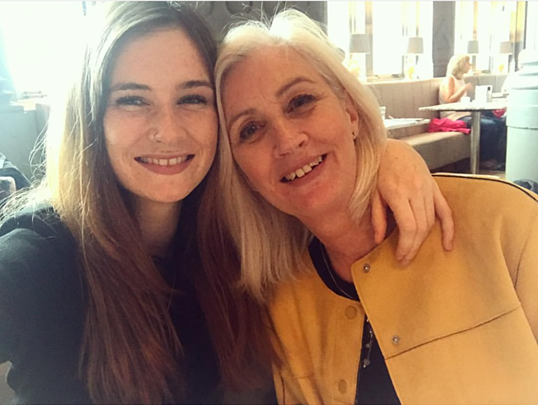 You’re never too old to need your mum! Let her know she’s loved and treat your mum on Mothering Sunday. 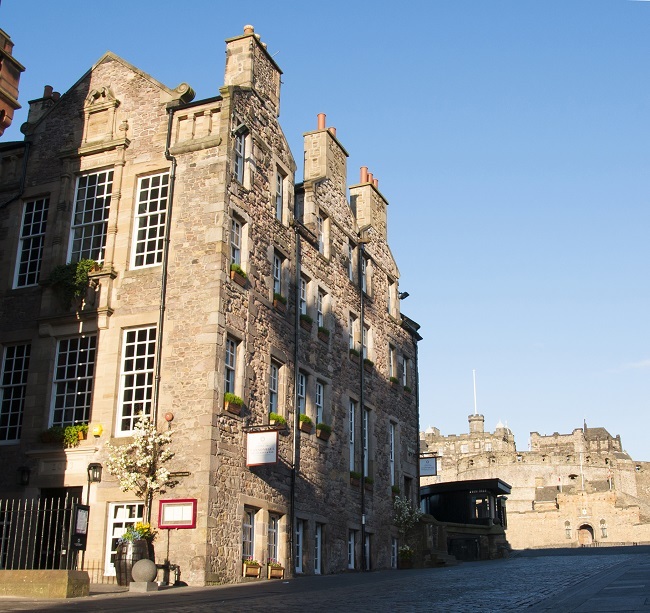 With three different venues and locations we have something to suit everyone in Edinburgh for Mother’s Day. Book ahead quoting “Mother’s Day” and mum receives a special Mother’s Day cocktail. Delighted to be open specially for lunch 11th March. 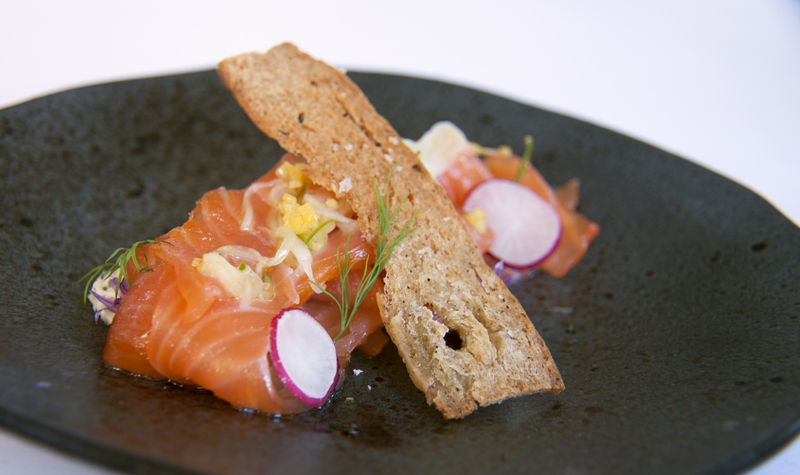 Choose to dine off our a la carte menu or our specially selected two course lunch at £25 per person. 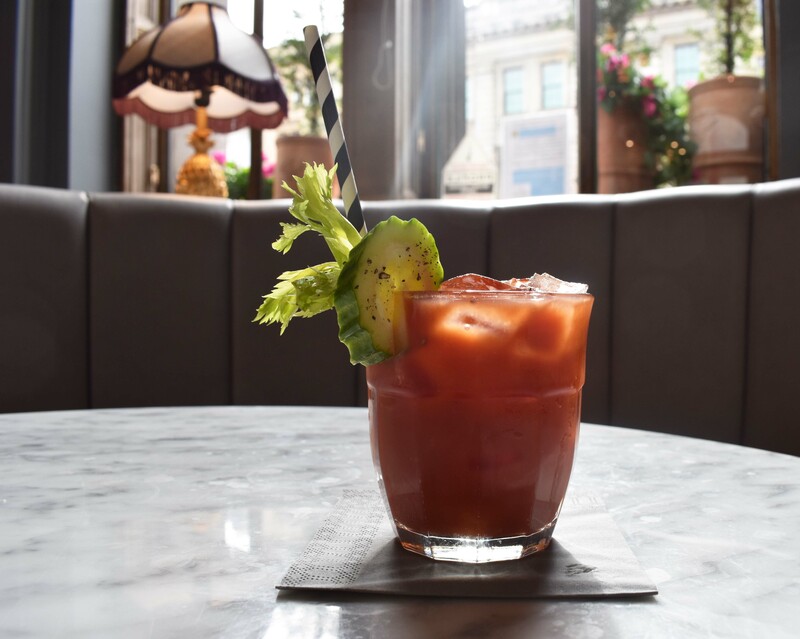 Treat your mum to our fabulous Sunday Brunch. 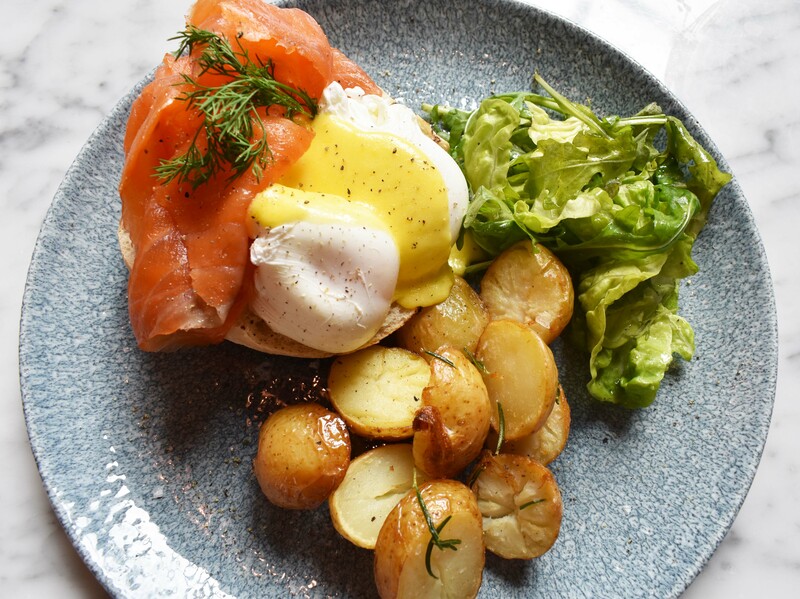 What mum would say no to our lovely Eggs Benedict served with a cheeky bloody Mary or Mimosa! Nothing beats our traditional Sunday roast. 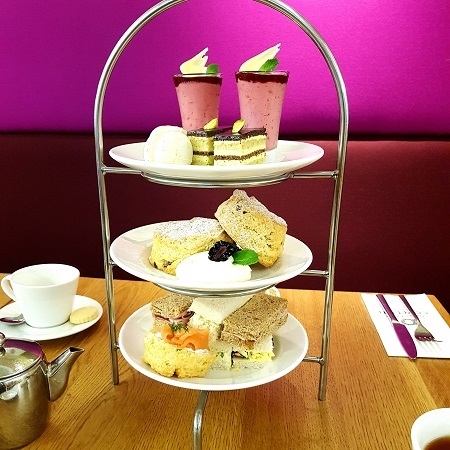 Or the classic treat our wonderful Afternoon tea. 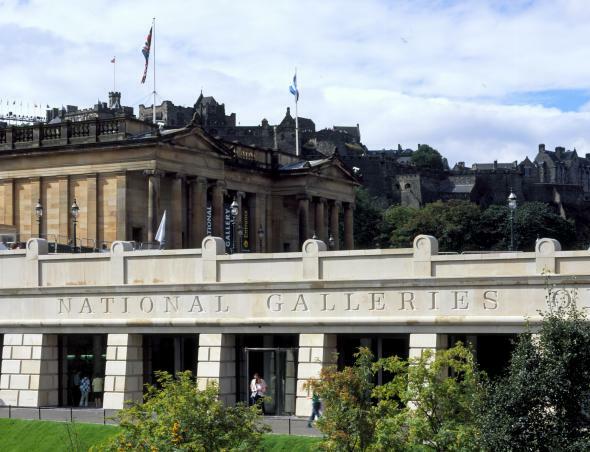 Make it a perfect family outing and go for a wonder around the Scottish National Gallery.